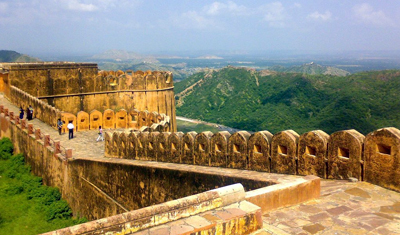 Rajasthan Tour to view forts & palaces, temples, lakes and colorful desert areas of the state. Offereing Different types golden triangle tours. 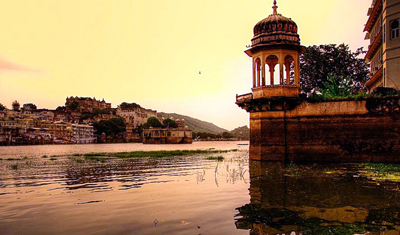 Holiday in Rajasthan is agent in Rajasthan offering historical rajasthan tour, rajasthan holiday packages. 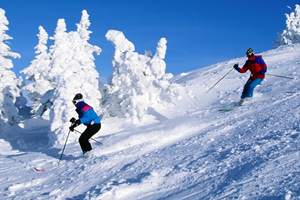 We have been acknowledged for our exquisite Rajasthan holiday packages. Our name is synonymous to international level services and is definite to meet your needs and specifications. 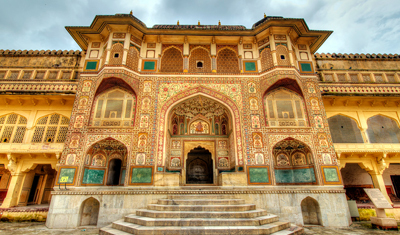 Rajasthan is favored location to wander because the metropolis is the land of monuments, royalty, bravery, and soil of reputed Rajput and their palaces generally termed as havelis in regional language. 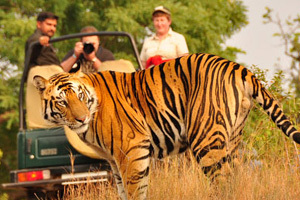 Ranging from interesting wildlife to blistering crystal dazzling deserts, timeless fortin, magnificent havelis and palaces that have been now delve to grand heritage lodging, attractive lakes, moth watering spicy style of foods, eye-catching hills, and lively way of daily life of your interesting state profusely incorporate to the charms of rajasthan holiday packages India. Travelling in India could be a nightmare for tourists and managing itineraries could play spoilsport ruining the fun of exploring this incredible country. 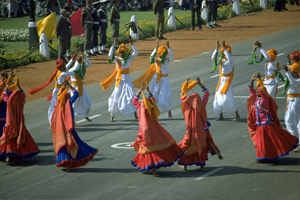 Geographical and cultural diversity in India demands unique itineraries and modes of travel for some regions. 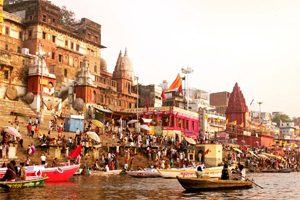 Different travel destinations of the country allow different modes of travel such as travel by road, rail or air and thus make the question how to travel India, a trouble for tourists. For example, hilly areas have easier air, road network access than road. 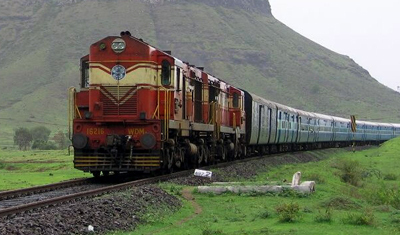 On the other hand, vast Thar Desert of Rajasthan has good rail, road and air connectivity. 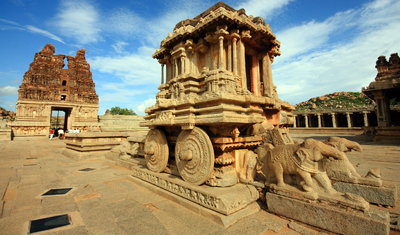 But in general, India is among those travel paradises in the world with well-connected destinations. 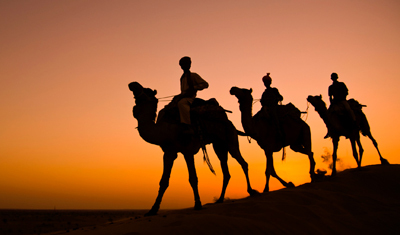 In order to make your India visit pleasurable and memorable, Holiday in Rajasthan presents customised itineraries with dedicated travel solutions. We have been the travel partner of thousands of tourists making their visit to this incredible country unforgettable one. 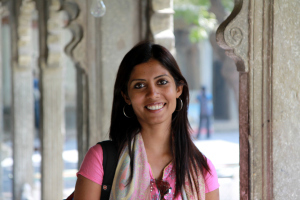 We know every nook and cranny of tourist spots in India. With the help of such a vast experience, we present customised travel solutions and specific solutions to how to travel India worries and make your travel easier and trouble-free. 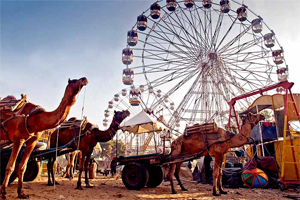 Right from car tour and travel facilities to train facilities and train tour in India, Holiday in Rajasthan present to you one-stop shop for all travel solutions. To give you an accurate information of the tour, we endeavor to publish transparent, balanced and precise tour descriptions. Book Your Holiday to your special requests. We offer expert and passionate advice for finding the right Itineraries. 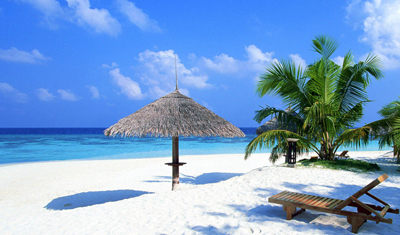 We offer the best hotels at the best Itineraries. 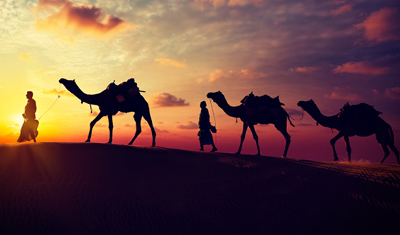 If you find the same Itineraries on the same cheaper elsewhere, we will refund the difference. Guaranteed, and quickly. Call us on +91-94140-423345 for individual, tailored advice for your perfect tour or send us a message with your tour booking query.